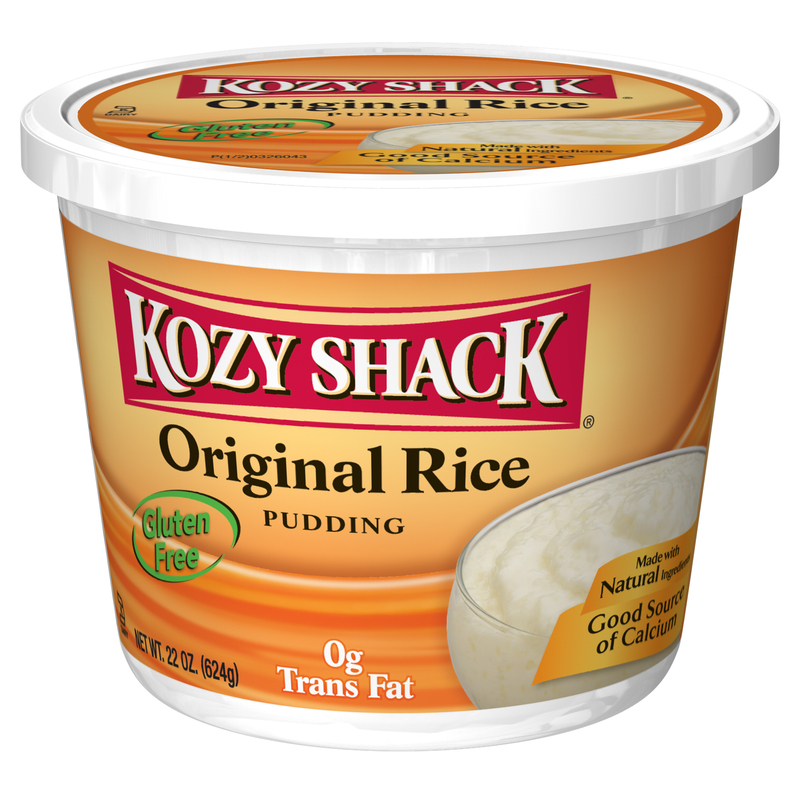 KOZY SHACK RICE PUDDING JUST $0.49!!! I FIND IT HARD TO BELIEVE. BUT YES IT IS TRUE THEY’RE ARE PEOPLE OUT THERE WHO LOVE RICE PUDDING!!! NOW TIL SATURDAY 2/24/18 SHOP RITE HAS KOZY SHACK RICE PUDDING ON SALE FOR $1.99 EACH WE HAVE A $0.75/1 COUPON IN 2/11/18 SS(R) MAKING THEM JUST $0.49 EACH!! BUCK A BAG IS BACK AT ACME STARTING 3/15/19!!! Never miss a deal again, put your email here and get notified every time a new deal is posted ! Copyright © 2017. JerseyCouponMom.Com. All Rights Reserved.